Silymarin, which is derived from the milk thistle plant renowned for its protective effects on the liver way back during the time of the ancient Greeks, is a powerful antioxidant that gets rid of cell-damaging free radicals. Liver cells are the only cells that can metabolize alcohol which is why it is the organ that gets overworked with excessive alcohol consumption. The liver normally takes fatty acids as its fuel and sends off the excess to other tissues of the body as triglycerides. 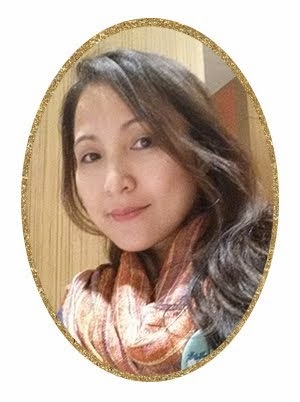 But with the presence of alcohol, the liver is forced to metabolize the alcohol first causing fatty acids and other toxins to accumulate, which would eventually lead to the formation of cirrhosis. Silymarin can help reduce fatty infiltrations from toxins and alcohol and it also aids in the regeneration of damaged liver cells. 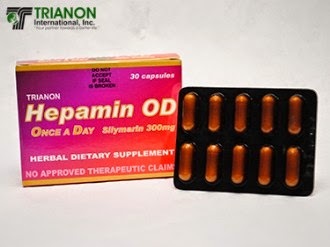 One such silymarin food supplement available in the Philippine market is the Hepamin OD distributed by Trianon International. Containing 300 mg silimaryn per capsule, it is conveniently taken just once daily for optimal liver protection, unlike most supplements which have to be taken two to three times daily. Studies have shown that silymarin is effective in improving the survival of patients with severe fatty liver disease and/or liver cirrhosis. One study subjected 170 patients to a thrice a day 140 mg silymarin regimen for 41 months. The study showed that those who received silymarin supplementation had a 58 percent 4-year survival rate while the placebo group only had 39 percent. This improvement in survival rates is even more apparent among those who had alcoholic cirrhosis. Silymarin moreover did not present any form of side effect. This particular study attests to the benefit and safety of the supplement for long-term treatments especially for alcoholic patients.